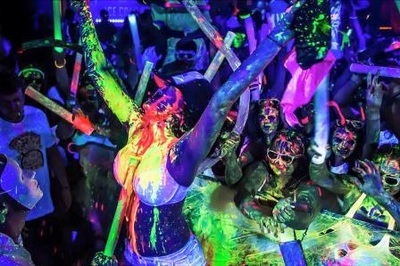 Ayia Napa is a Party Paradise with some of the best night life in Europe. 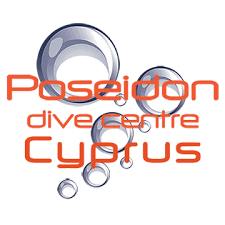 Ayia Napa is famous for its nightlife and has a wide choice of clubs and over 80 bars. Whatever sort of night out you're looking for, there truly is something for everyone in Ayia Napa. 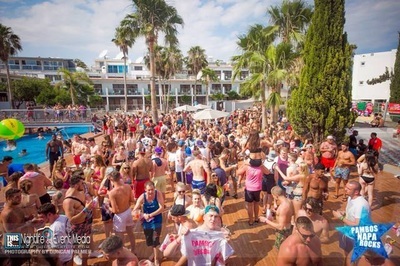 Whether you're looking for a crazy party holiday, a fun family break or a grown up, chilled out getaway, Ayia Napa has bars, clubs and entertainment to suit every taste and budget.​ From the latest club bangers, Hip Hop, House and dance music, RnB and old skool, right through to cheesy tunes, rock music, live shows and tribute acts, in Ayia Napa you're guaranteed Good Times! 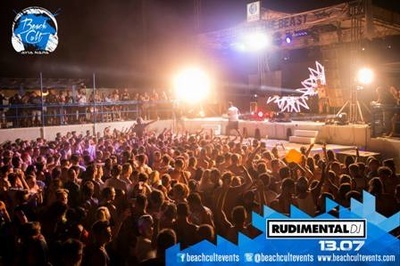 The busiest time of year in Ayia Napa is late June until early August when there are around 8 weeks of madness. Big events with top name acts, worldwide DJ's and special guest appearances all happen during this time. Making the most of Ayia Napa. Earlier in the evening the bars that have cheap drink offers and sit down table service tend to be busier than the party bars in the town centre. Bars at the bottom end of the strip, along Nissi Avenue and towards the harbour are also popular with those starting the night off, families, couples and those wanting a bit more of a quiet night. Once the party bars in the square and on the strip get going at around 11pm, it gets very busy with people spilling out onto the streets and all sorts of music blasting out as bars compete with each other to attract crowds. The clubs open at around 1am but some bars go on serving drinks until 3am or later, although they can't play loud music after 1.30am. Most clubs will offer free entry if you go in early and most bars will give out free entry tickets to clubs when you buy a drink. 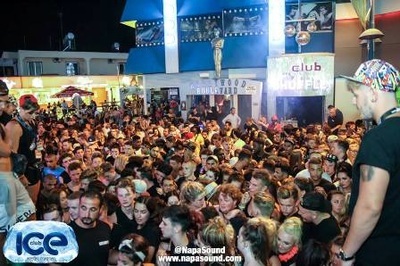 Ayia Napa clubs usually close around 5am with a couple of late clubs staying open until 7 or 8am. 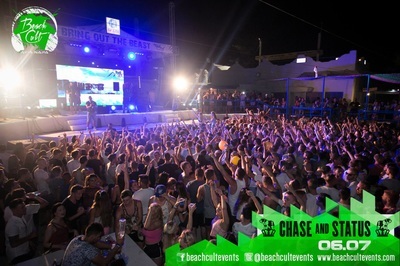 There is a wide choice of different venues to enjoy your night out in Ayia Napa so whatever your music tastes or party style, you will find bars and club nights to suit pretty much everyone. Whether you want a big night, a chilled night, a romantic night or a really crazy night, Ayia Napa has all the fun, frolics and shenanigans you could possibly want. The busiest part of Ayia Napa at night is the area around the main square and the strip (Ayias Mavris) The bars in these areas and on the side roads are usually packed by 11pm and this is where the music is loud, sitting down is a no-no and the atmosphere is electric. At the opposite end of the scale are the newer, classier places where drinks come out of bottles with names you've heard of, furniture is comfy and quirky rather than wipe clean, and the music will create ambiance and atmosphere. For cheap drinks in Ayia Napa there are 2 main areas where prices are low. 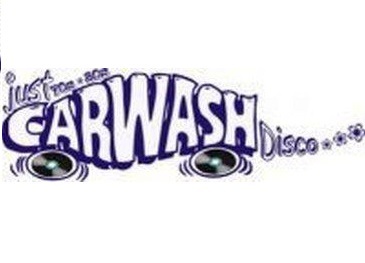 The first one is on the main strip as you come away from the square down past Carwash Disco. 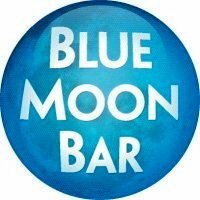 Bars such as Simos Magic, Taffy's and Craigs all offer drinks from €2. 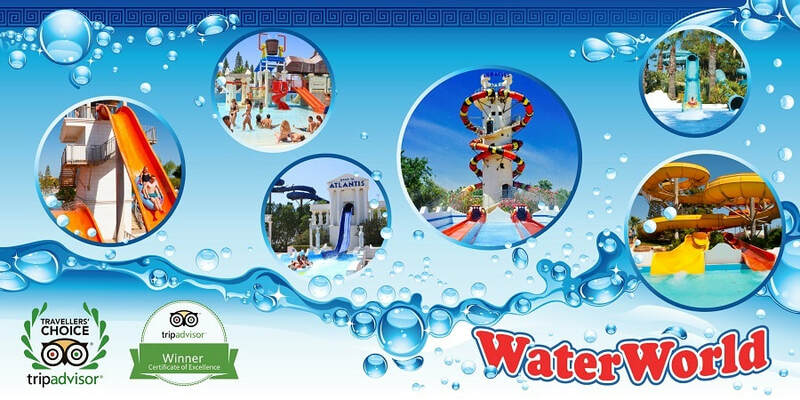 ​Ayia Napa has 12 clubs including the impressive 5 arena Castle club, late night Club Aqua, everyone's favorite party Carwash, Starsky's, Soho, Club Sin and Blue Moon. 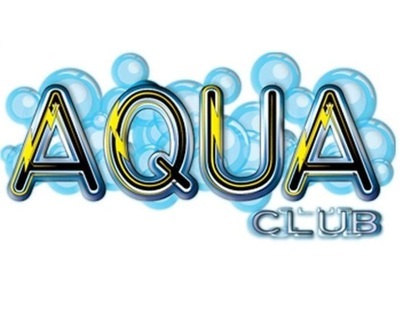 Most of the clubs in Ayia Napa open around 1am and close about 5am, with the exception of Club Aqua which is open until well after sunrise. 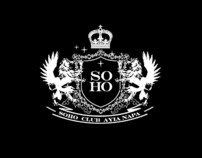 There are top international club nights, special events and parties and International ​superstar DJ's on almost every night from June through till August with most clubs being full every night during these months. Some clubs open as early as the start of April and a couple are open well into November. One or two clubs usually open at weekends during the winter months. 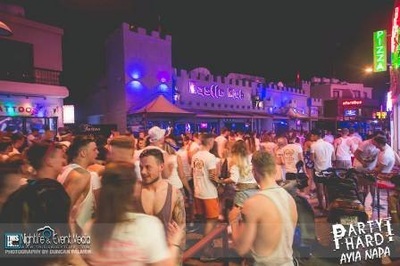 Ayia Napa is a pretty casual kind of place and as it is so hot for most of the year, most people, male and female will be wearing shorts and a vest or top of some description at night. Anything goes though so if you want to dress up smarter then do. Dresses and heels for the ladies are not so popular in peak season but you do see more people dressed up to impress earlier and again later in the season. Fancy Dress is also a common sight. There are currently 2 bar crawls to choose from in Ayia Napa, and no holiday is complete without joining at least one. A night of entertainment, fun and games and lots of drinking in the bars of Ayia Napa are followed by one or two club visits. 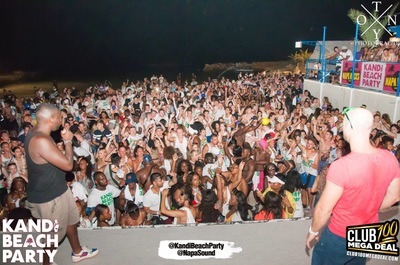 Party Hard is the longest running Bar Crawl and Ayia Napa's biggest, often taking several hundred people around Ayia Napa each week. Mayhem is Ayia Napa's only Saturday night bar crawl. There are also weekly street parties in Ayia Napa's iconic main square.